I checked my blogging schedule ready to write today's post. I panicked. 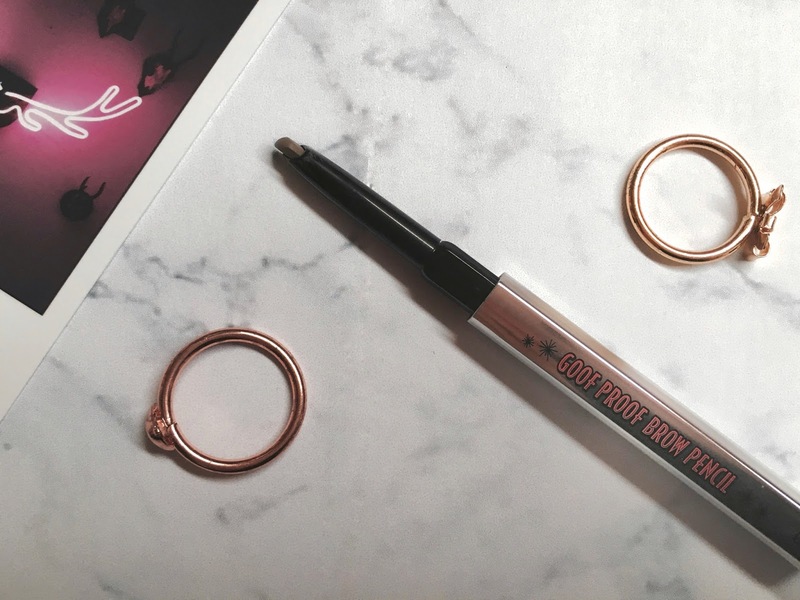 I hadn't planned a post for today and I didn't have a clue what to write, until I spotted this month's issue of Elle on the table, which came with a free sample of a new Benefit product, the Goof Proof brow pencil. 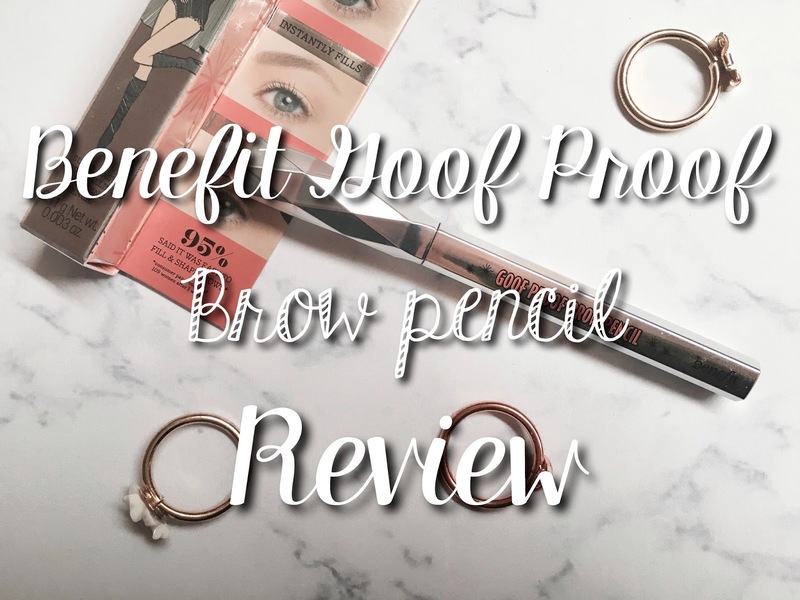 I was so excited when I saw that Benefit have a new brow range coming out on 24th June, consisting of brand new packaging and 6 new products, the Goof Proof pencil being one of them. The Elle magazine retailed at £4.10 which is a great price since the pencil is probably worth about £6, being a sample size. The first thing I noticed about the product is of course the stunning packaging. Benefit have redesigned the packaging of all their brow products, they now come in beautiful silver and I think they look really sleek together. The full sized Goof Proof comes with product on one end and a spoolie on the other, a feature I think is very useful. 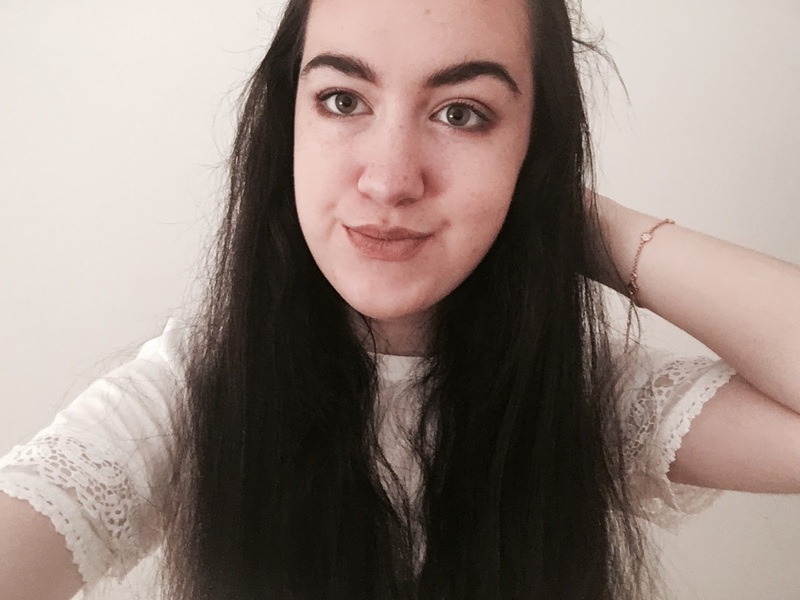 Unfortunately you can't choose what shade comes with your magazine, and as a girl with brows that couldn't possibly get any darker, I was quite disappointed to see that I had received the second lightest shade out of 6. Nethertheless, I still tried the product out because I was excited to see what it was like. I found the Goof Proof pencil so easy to use, which is a good sign since I have never used a product like it before. It is shaped so it has a pointed end to define the brow but also a wide tip which makes filling in so easy. The product glides on and I was very impressed. I think if it was in a darker shade I would love it. When the full new brow collection comes out on 24th June I will definitely be popping over to my local Benefit counter, although I'm not sure I will purchase a full sized Goof Proof I do have my eye on some other products such as the Precisely, My Brow Pencil. Have you picked up this month's Elle yet? I'm definitely excited for the new brow collection! ELLE UK isn't available here in Finland so I haven't been able to get my hands on the goof proof brow pencil yet. But I'm definitely looking forward to trying it and other products out once the collection launches. What a great sample! Really want to try benefits new brow range, there seems to be a great hype around it at the moment. Lovely post - will now have to go buy Elle magazine for this month! I really need to try Benefit new products, I wish I picked up a copy to test it! !